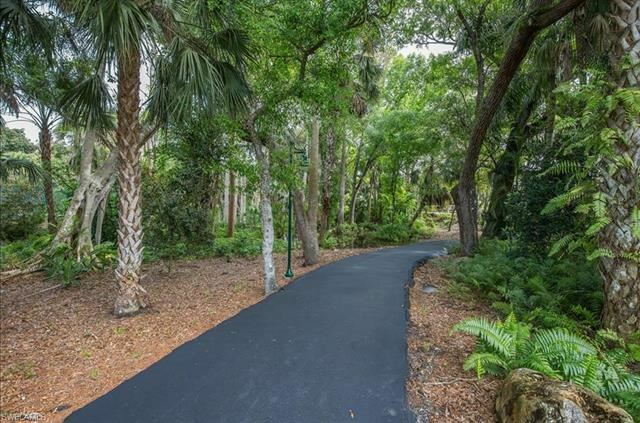 Let's flock together forever in the burrow of The Wilderness Country Club and Audubon Cooperative Sanctuary. 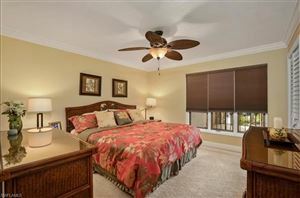 Overlooking the thriving landscape and golf course views that this community has to offer welcomes you to make this your new nest! 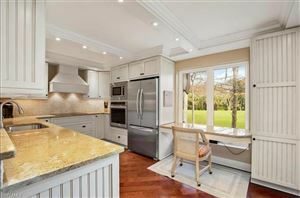 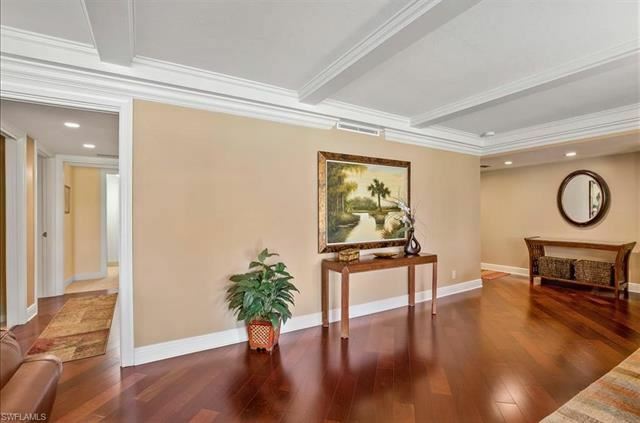 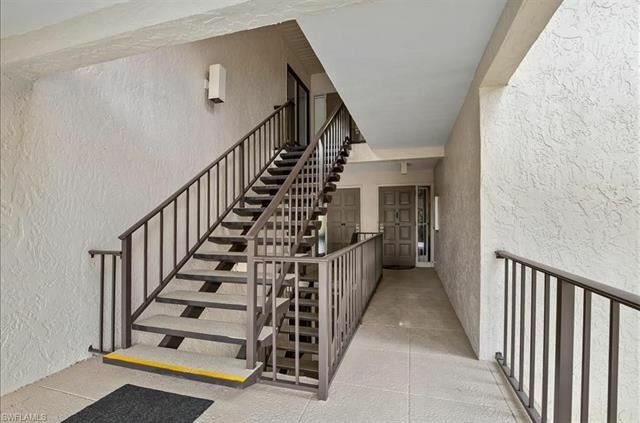 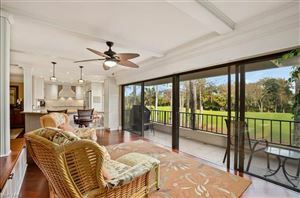 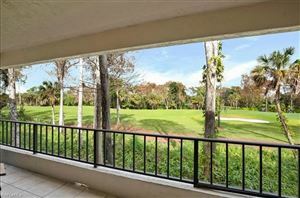 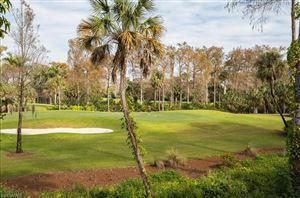 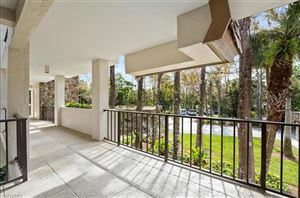 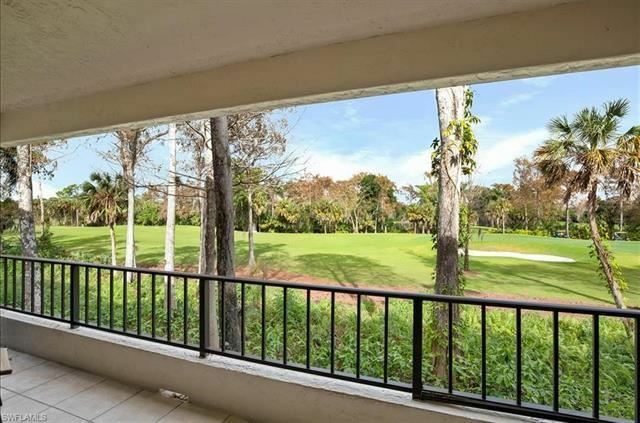 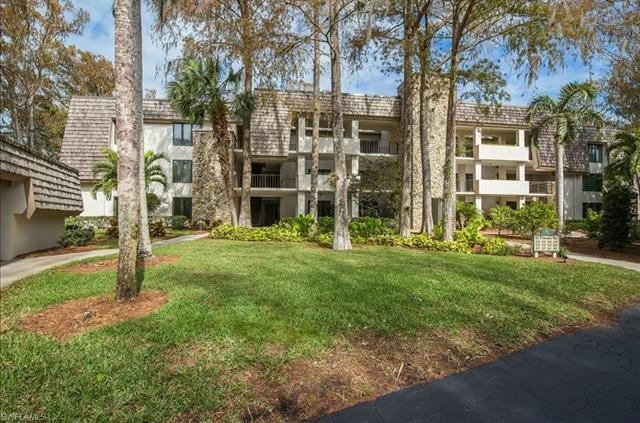 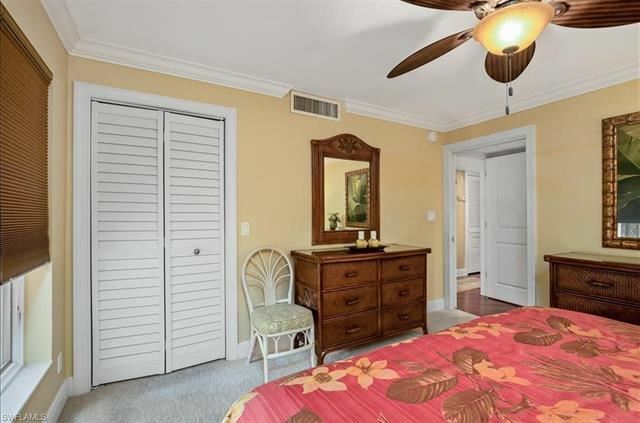 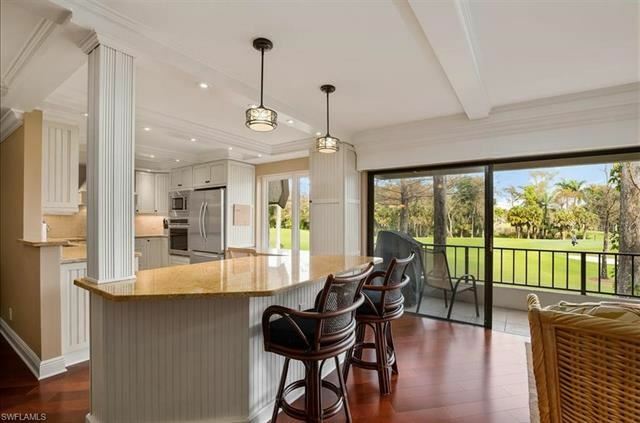 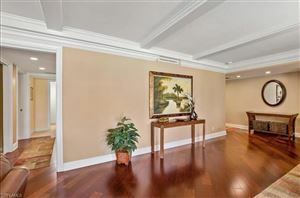 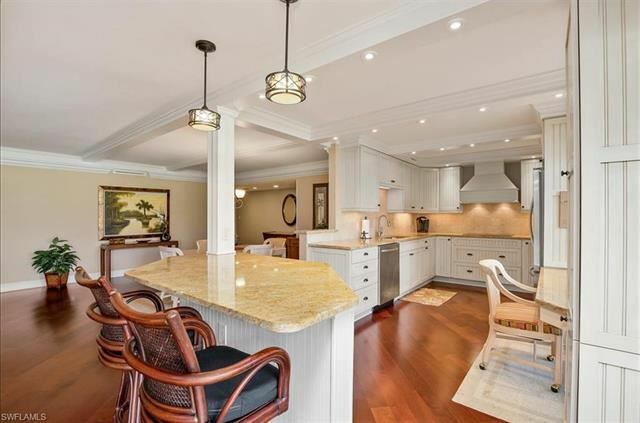 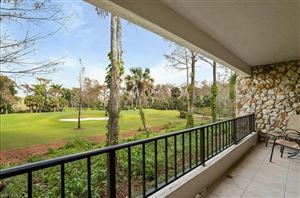 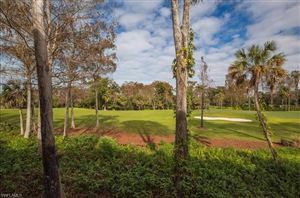 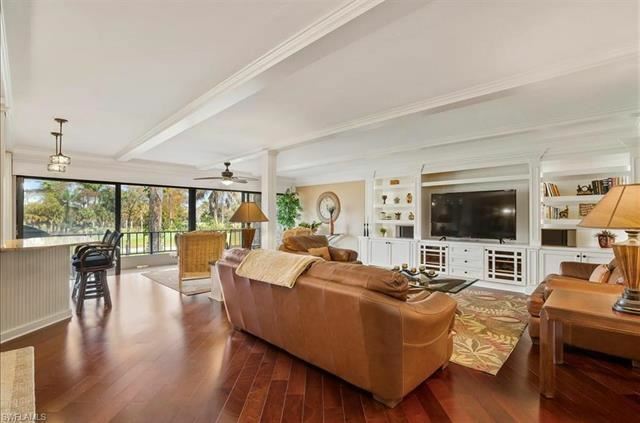 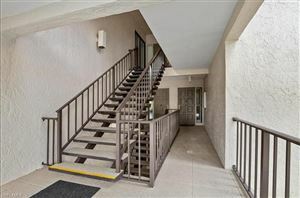 Discreetly located beside the green on the 1st hole where you can enjoy these amazing views all day long, this immaculate second floor condominium has been well maintained and newly renovated. 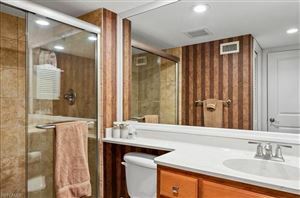 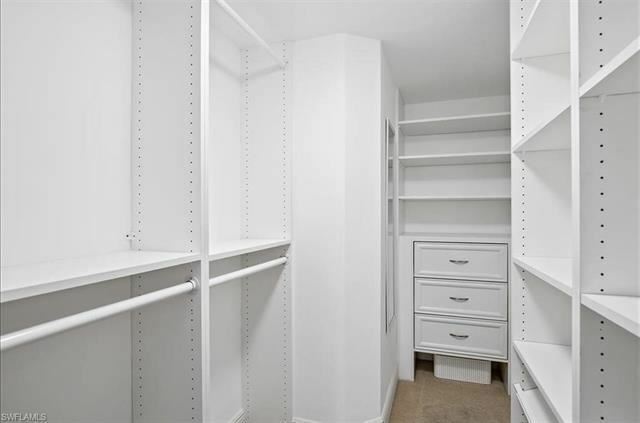 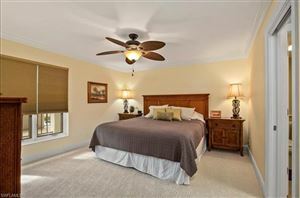 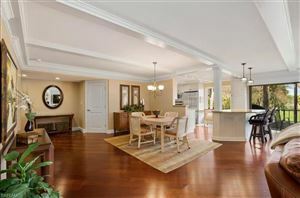 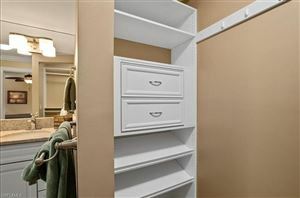 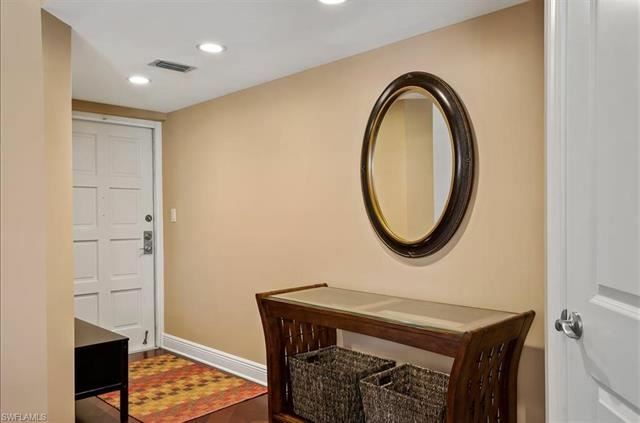 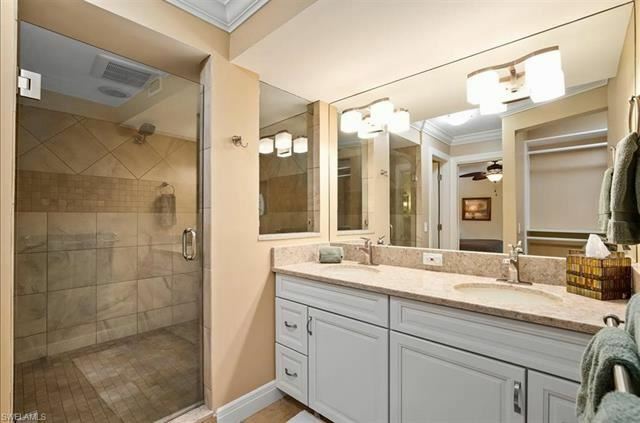 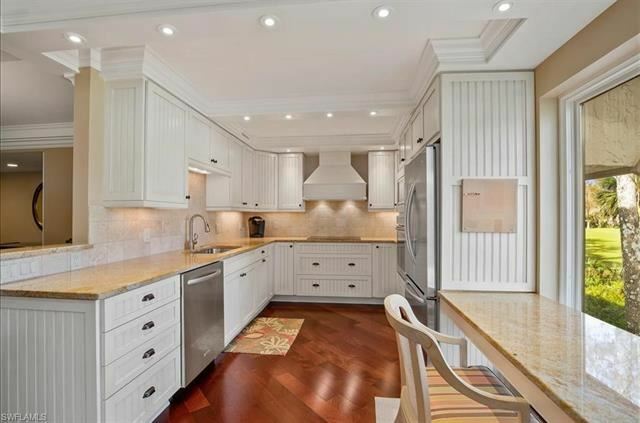 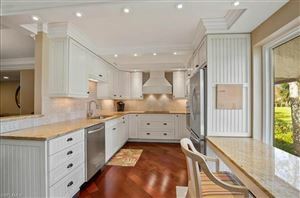 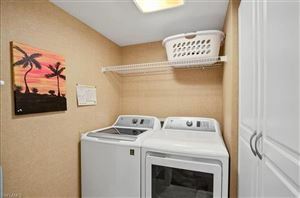 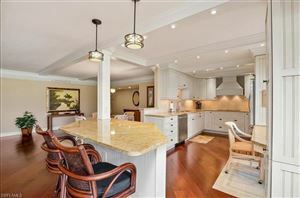 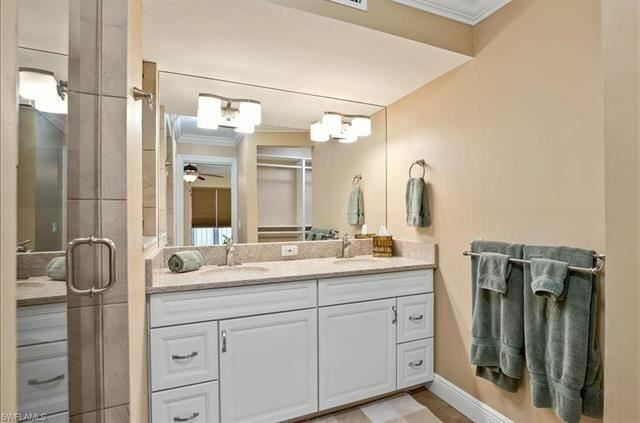 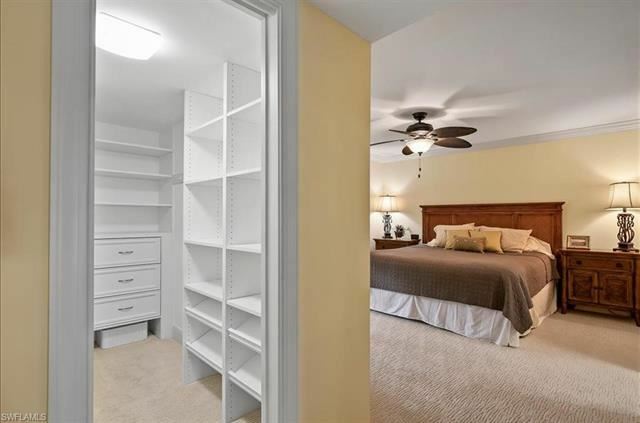 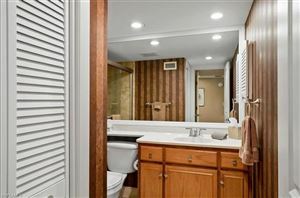 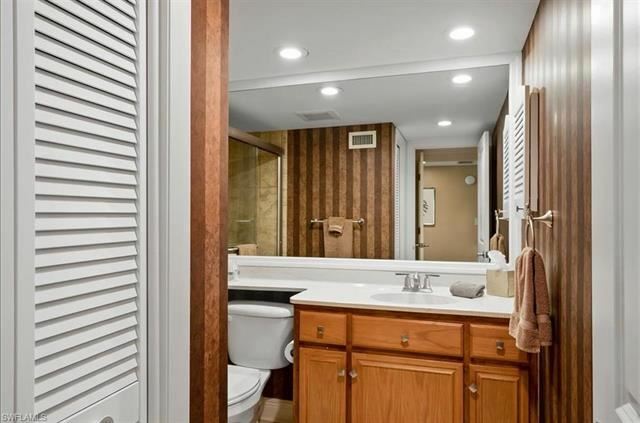 Renovations featuring a completely customized kitchen with new appliances, granite countertops, new flooring, bathroom refinishing, LED lighting, custom ceiling detail, and new crown molding. 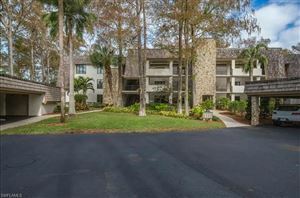 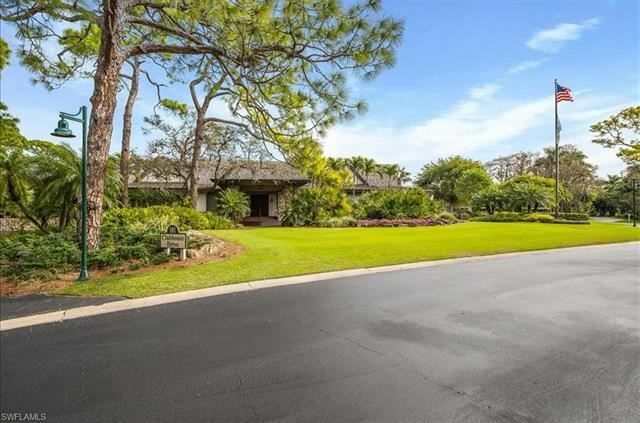 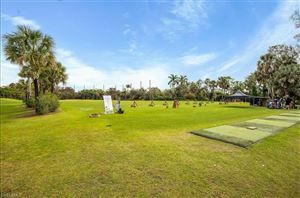 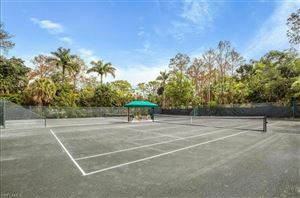 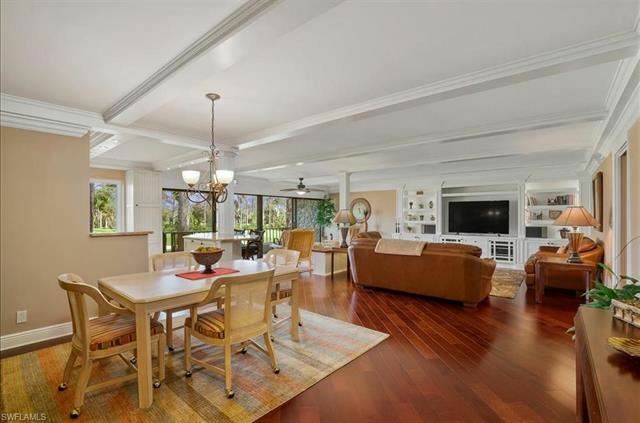 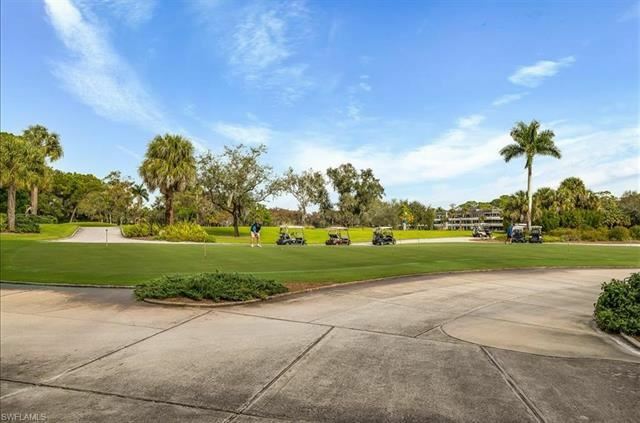 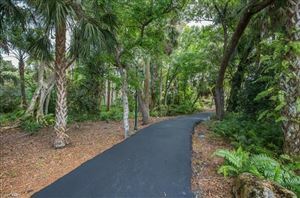 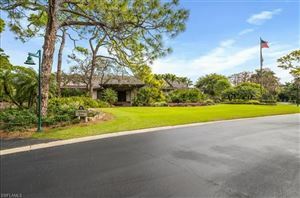 Wilderness Country Club features a Championship Arthur Hills 18-Hole Golf Course, Full-service Clubhouse, a Dog Park, Har-Tru Tennis Courts, Bocce Ball, Croquet, and five swimming pools. 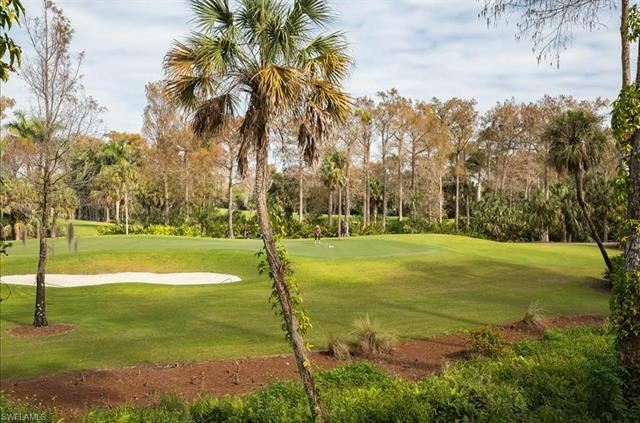 Wilderness Golf Membership is required for $65,000 but the seller will credit back $32,000 at closing. Residents enjoy the convenient location being close to the beaches, exclusive shopping, restaurants and everything else Naples has to offer!